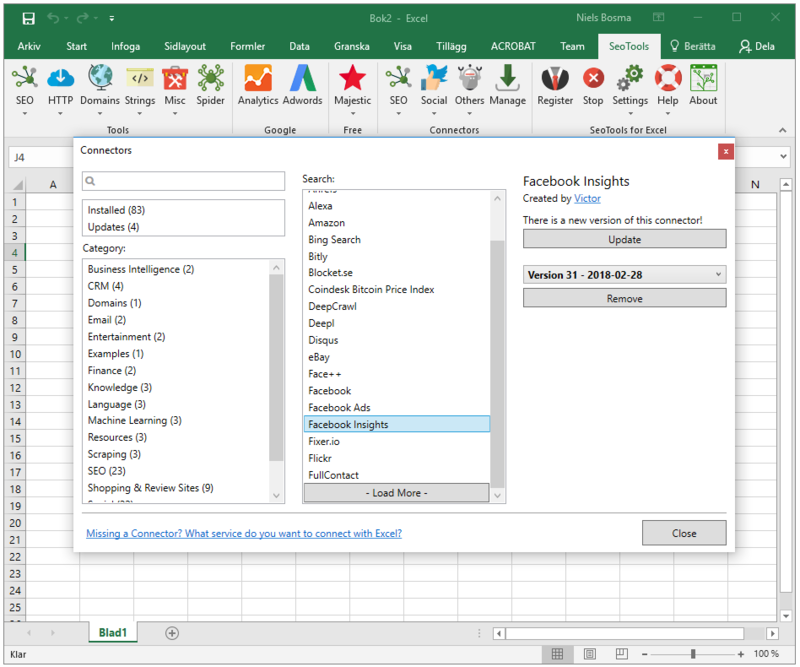 With the SeoTools for Excel add-in you get access to functions that are useful when working with online marketing. For on-page SEO analysis you have functions like HtmlH1, HtmlTitle and HtmlMetaDescription to verify that your pages are correctly setup. SeoTools also comes in handy when looking at off-page SEO factors. Use CheckBacklink to verify that your backlinks are still available and GooglePageRank to fetch the PageRanks for multiple urls at ease. SeoTools comes packed with integrations for your favorite services. Use the Google Analytics integration to build your own automated KPI reports or Majestic to analyze your backlink profile. 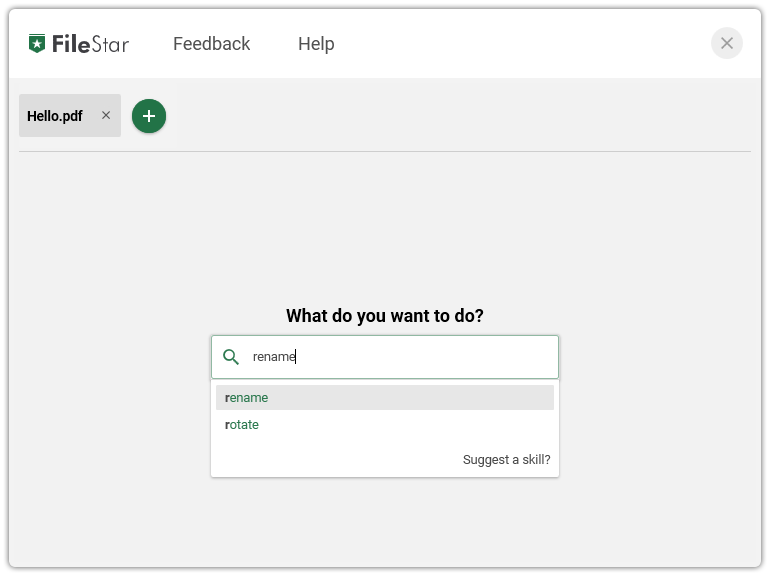 If you're missing something, it's easy to build your own Connector using our easy-to-use XML format to integrate with any external API or service. Channel the power of SeoTools Connectors into a page crawler. Simply supply the Spider with a list of urls or just a root url - it takes care of the rest. Excel is an invaluable tool for any online marketer but some features are missing. SeoTools provides you with over 100 helper functions like XPathOnUrl, RegexpFind, DomainAge, SpinText and UrlProperty. 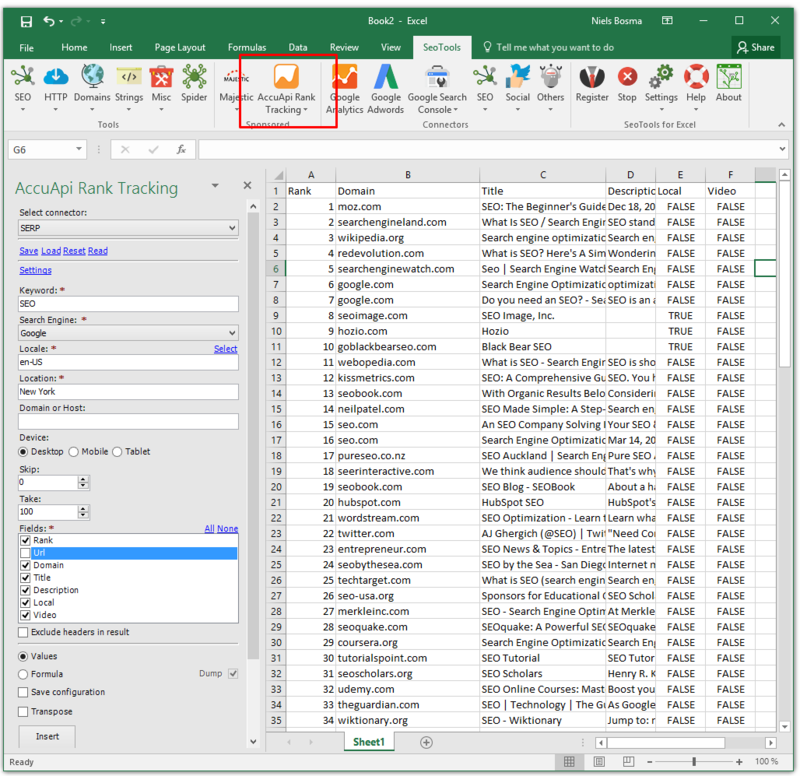 SEOTools for Excel enables rapid tool prototyping and SEO diagnosis - it's in our consulting toolset at Builtvisible and remains invaluable in our day to day SEO activities. If you use Excel on Windows, SEOTools for Excel has no equal. Comprehensive and incredibly powerful, bring all your favourite SEO data straight into your spreadsheet can save hours or even days of legwork. A real life saver, built by one of the most talented programmers in the industry. 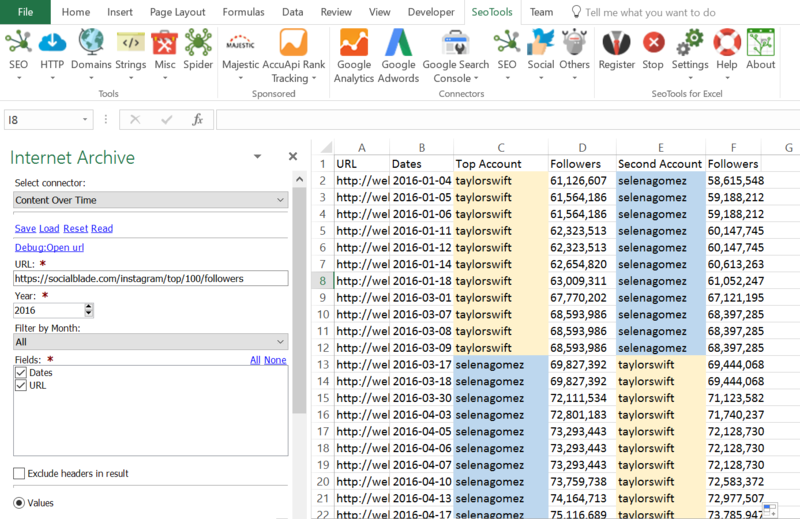 The SeoTools plugin for Excel is definitely one of the most fundamental tools in the modern marketing stack. Its comprehensiveness amazes me every time and I'll always stay as a true user to it. SeoTools v6: Faster, more stable and no ads!